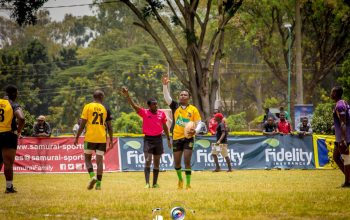 Championship sides Catholic Monks and Egerton Wasps picked their second win(s) of the ongoing Varsity League beating UoE Trojans and JKUAT Cougars respectively on Saturday Oct 6, 2018 at Catholic University. 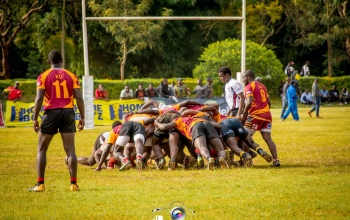 Monks were 23-06 winners over UoE while Egerton beat JKUAT 8-5 with both sides picking four points to miss out on a bonus. Only JKUAT picked a losing bonus point for losing with less than 7 points. 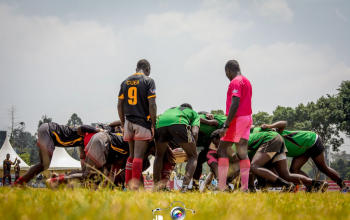 It was Catholic Monks' second win of the league after last weekend's 44-14 win over TUK to extend their lead on pool B now with nine points pending Mean Machine's match at 4pm against TUK. Machine have four points going to the 4pm match. 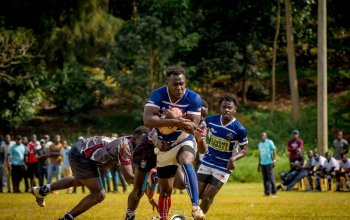 Two tries from top scorer Geoffrey Okwach and a penalty try to add to Brian Ayimba and Samuel Otieno's penalties were what Monks needed against UoE's two penalties by fly-half Edward Yatich. 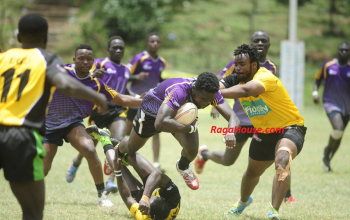 It was the same case for Njoro based Egerton who also picked four points to add to the four earned last weekend from their 12-11 win over TUM Marines. 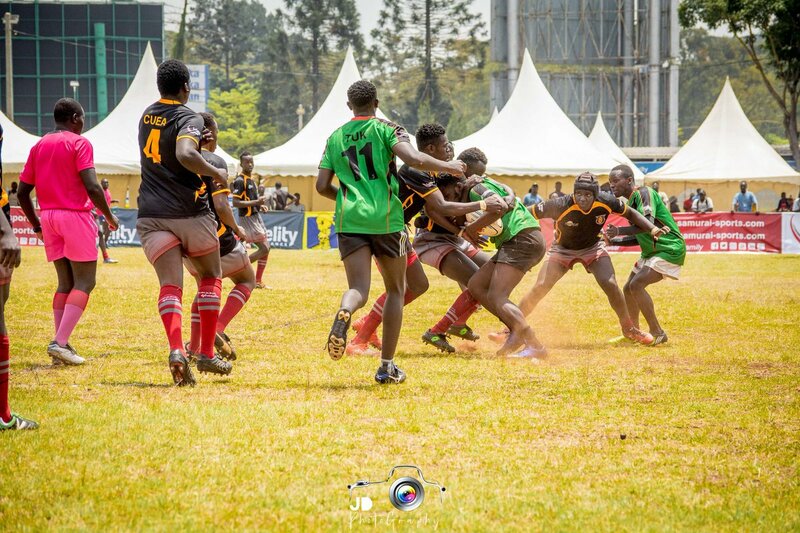 JKUAT's point means they are now level with third placed TUM Marines who play Blak Blad at 2pm. The 13 points scored between these two sides all came in the first half. Fullback Brian Ndege put Egerton ahead with his penalty goal but JKUAT winger Dennis Ambitho cancelled it and put his side ahead with a touch down but Egerton ensured they are in control at the break, and eventually fulltime, when flanker Steve Wamae went over in the 22nd minute. 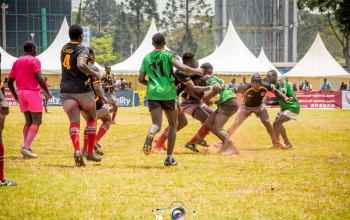 Varsity League moves to Kenyatta University on October 13 for the last round of pool matches when JKUAT will play TUM Marines, UoE take on TUK, Mean Machine play Catholic Monks and Blak Blad take on Egerton Wasps. After the KU leg, top two teams will qualify for cup semis which will be played at Egerton Wasps on Saturday October 20 ahead of the final at UoN a week later.